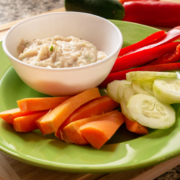 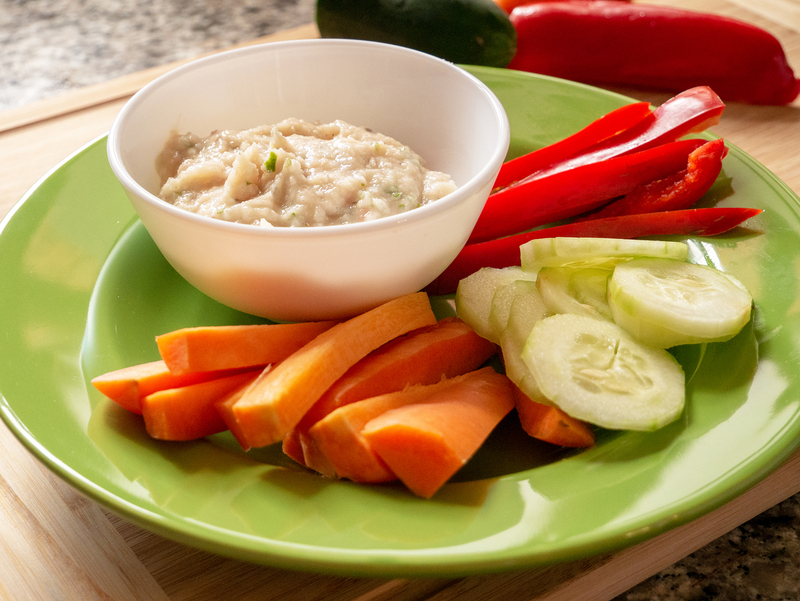 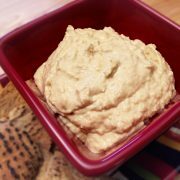 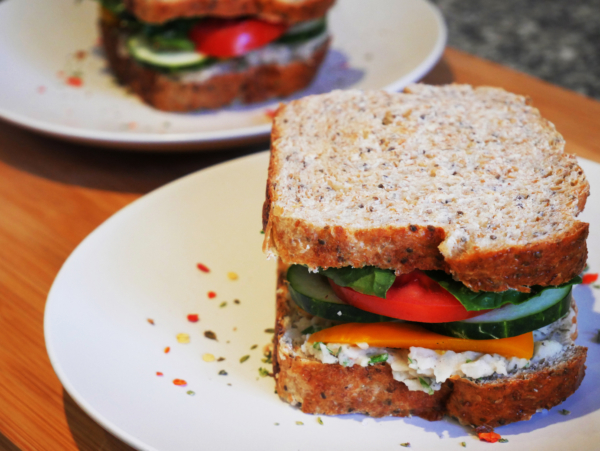 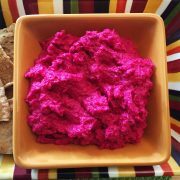 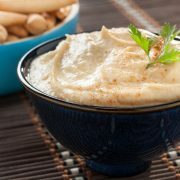 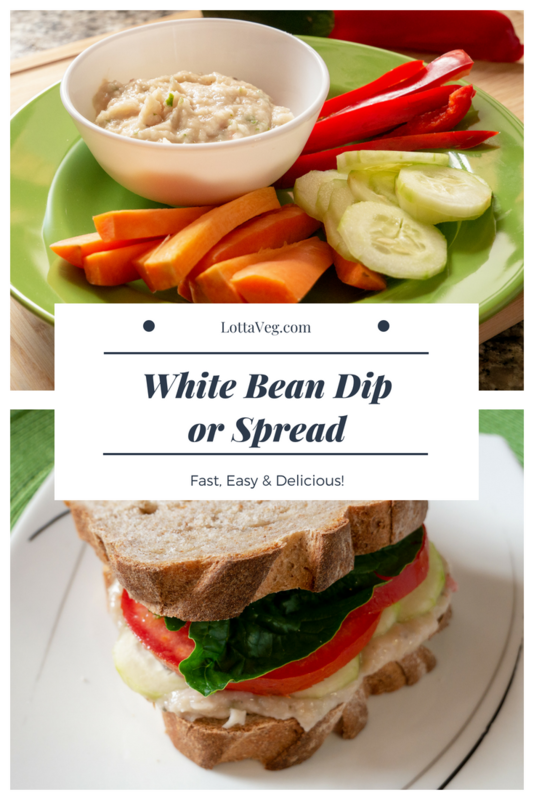 This White Bean Dip is great for dipping your veggies into, but it's also a delicious and healthy spread for your sandwiches. 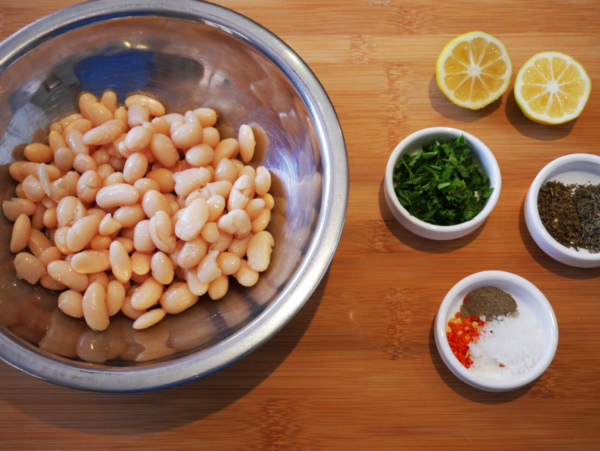 It's super easy to make, too. 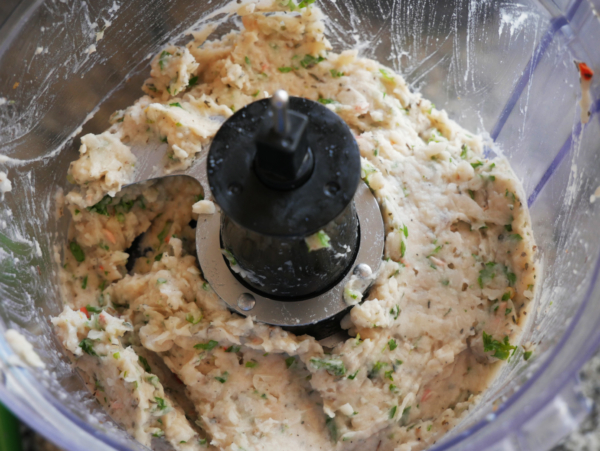 Add all ingredients to a food processor and pulse until it's as smooth as you like it. Serve as a dip for your fresh veggies. 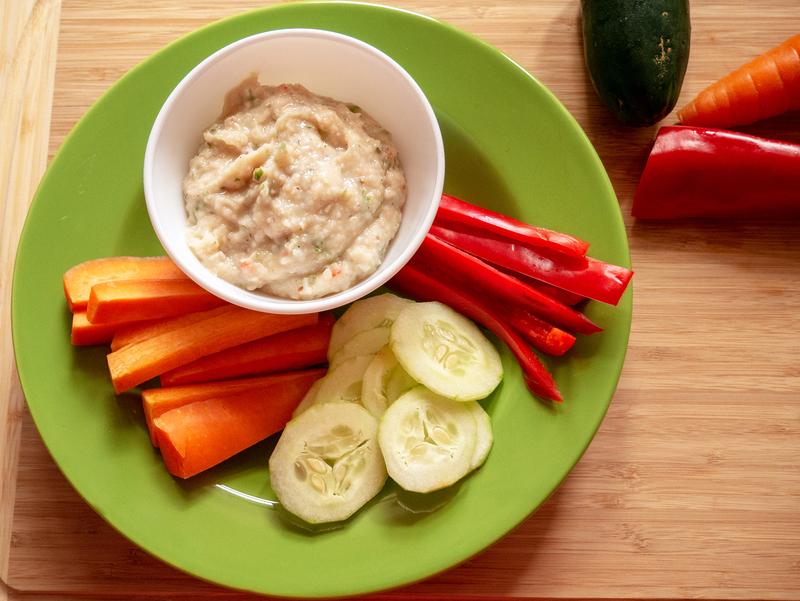 Or use it as a spread for your veggie sandwiches. 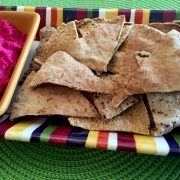 Serving size is about 1/4 cup.